There’s a lot riding on small business in this year’s election. In 2013, small business accounted for roughly half of all jobs and wages earned. For that reason, it’s crucial that Clinton and Trump focus on this fragmented segment of the U.S. economy. Attention must be paid to what each plans to do in order to remove roadblocks for small business owners, because by doing so, they will remove barriers to the growth of the economy. Xero U.S. President, Russ Fujioka, recently penned an article for Inc. where he shared what really matters for small business owners in this year’s election. The self-proclaimed “small business president”, Clinton plans to help startups access capital and make it easier for them to find the best and brightest talent nationwide. While Trump hasn’t mentioned a specific small business policy, he plans to implement across-the-board tax reduction in order to fuel jobs and growth. Russ said the candidates are only scratching the surface when it comes to the issues facing small businesses. “Both of these approaches have some merit and we will continue hearing about the candidates’ plans to make these a reality in the month leading up to Election Day,” Russ explained. “They will also discuss knocking down the many hurdles and government regulations that small businesses have to jump through to get started. A recent Xero survey found that 65 percent of small businesses attributed business failure to financial issues: a lack of cashflow visibility and access to funds. Along with healthcare costs, and minimum wage impacts, these are the things that will really matter for small business owners in this year’s election. By managing their finances on a central system of record in the cloud, like Xero, small businesses can improve their financial visibility. When financial institutions come to meet their clients on one connected platform, this becomes known as the Financial Web, representing a shift in the way small businesses manage their finances. By giving access to their banks and accountants, small businesses have a true picture of their financial health, meaning that they will be able to continue to be the country’s biggest contributors to the GDP. Russ said technology needs to be used to spur the small business economy, but it needs to happen in conjunction with meaningful policy. “Technology can help bridge some of the big gaps in capital, productivity and talent that small businesses face but policy must understand the problems and the tools that can help keep this engine running,” Russ said. 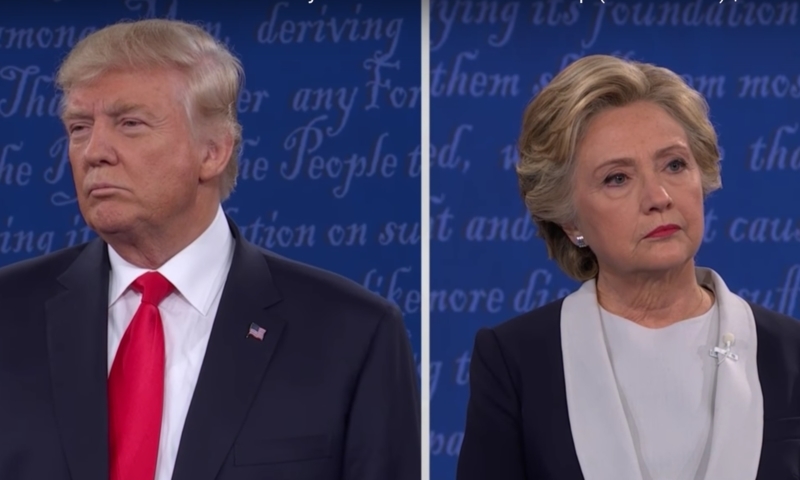 While it’s uncertain which candidate will successfully sway voters, what is certain is that small business policy will be the next President’s legacy. The post Why the next President needs to be a champion for small business appeared first on Xero Blog. Moving on from the Stomping Ground | Where has entered gone?